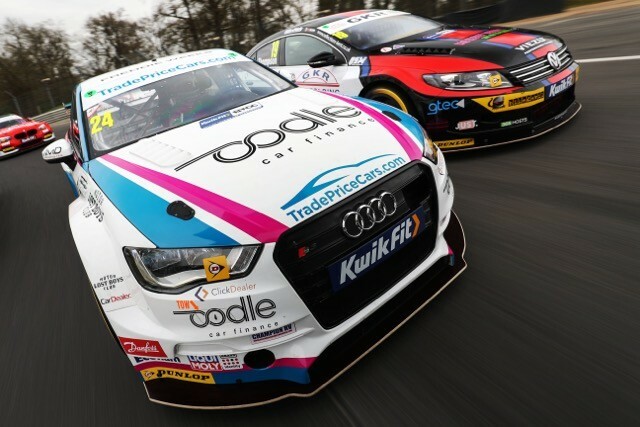 2019 BTCC MEDIA DAY – TRADE PRICE CARS RACING GET TO FINALLY SHOW OFF TO THE FANS! 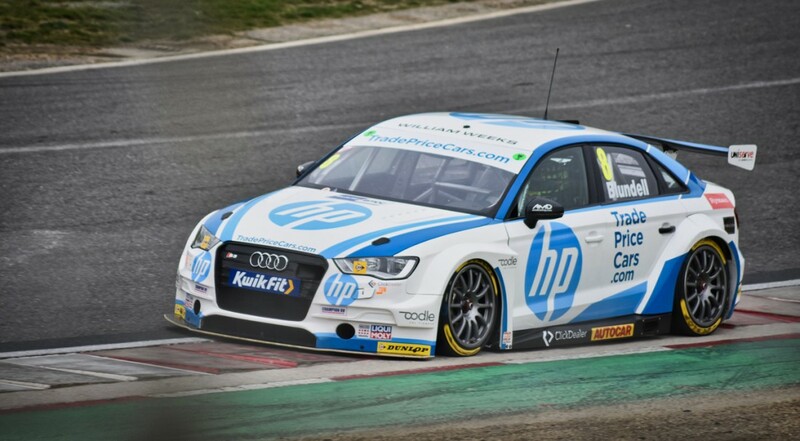 The 2019 BTCC Media Day was a roaring success for Trade Price Cars Racing despite a slight change in proceedings. Nobody likes change and many teams and fans alike were perhaps engaged with the pessimistic side of their minds for a fleeting moment. However, the Media day was in disguise as a fully loaded Testing day, with splashes of comforting familiarity such as a packed pit walk full of the most dedicated fans securing sought after autographs and of course the legendary picture and drone shot of all the cars on the grid in their new liveries for the first time. Brands Hatch is the setting that befits such an event as we all have to return for the first round just 10 days later. The main draw of this day is the cars and their liveries, BTCC die-hards and casual racing fans share the love of a nice looking car, it is something we can all appreciate and even the most experienced mechanics and touring car veterans could be seen having a little sneak peak at other team’s liveries. Trade Price Cars Racing had an extra buzz surrounding their garage this year, new team on the grid, therefore a new livery, and a new driver entering the BTCC scene. A lot is to be expected of a new team, but with great planning anything can be achieved and with the hard work of the mechanical arm that is AMD Tuning and the Trade Price Cars staff ensured that Jake and Mark had everything they needed in order to produce the goods, and produce they did. Mark and Jake got to grips with their cars amidst all the Media Day frenzy that is entertaining sponsors, seeing to media commitments and signing many things for fans, they were able to complete a gruelling day of testing the Audi S3s. The hard work was there for all to see, as Jake and Mark while sporting their new racing overalls, were dripping with sweat from head to toe and more importantly they were posting great times and they left ready for the first 3 rounds of high octane racing come April 7th. A fantastic media day for the Trade Price Cars Racing team and a successful spectacle and curtain raiser for all involved! It did its job, we are prepared for the long season ahead, bring the 2019 BTCC season!